There is rarely smartphone that can be transformed into a tablet. If you want a smartphones and tablets with high performance but are relatively in reasonable price, this product is worth to try. 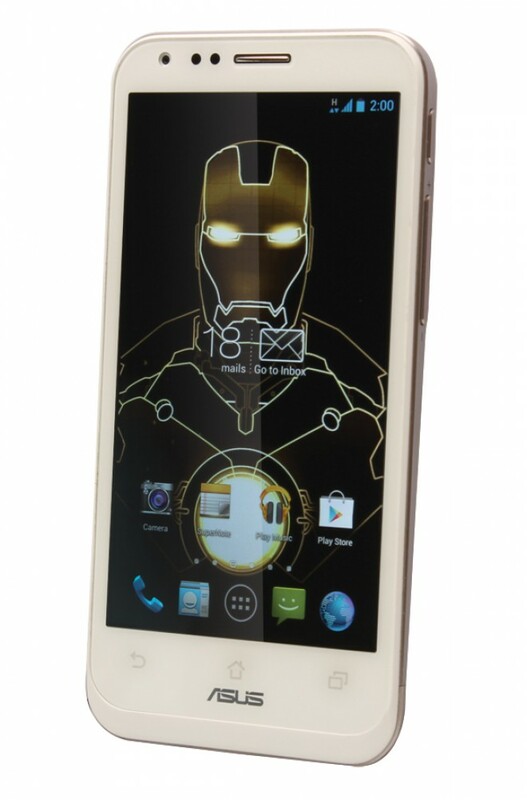 ASUS for the second time creating an unusual Android smartphone. ASUS PadFone 2 comes with a big selling box, where you not only get a smartphone, but also a tablet PC. Well, how come? Actually, tablet that comes was not purely a tablet PC, because it is more properly like a docking. In the back of the docking there are 10.1 inches dimensions or holder of a slot to put the smartphone. In other words, the ASUS PadFone 2 can be used as a regular smartphone or as a tablet PC by plugging in smartphone to the back of the docking tablet. That way, you can install special tablet applications such as Autodesk Sketchbook. For its own smartphone, the ASUS PadFone 2 is a product intended for the enthusiast. Similar to other flagship smartphones using quad-core processor 1.5 GHz and Adreno 320 GPU, the ASUS PadFone 2 did not have bit trouble in playing heavy games like Real Racing 3. In the 3DMark benchmark test using Ice Storm v1.1 with standard configuration, got score 9,932 points. While test scores using AnTuTu Benchmark v3.2.2 got 20,587. 10.1 inch dimension docking ASUS PadFone 2 can transform into a tablet PC. For a smartphone with dimensions of 4.7 inch screen (1280 x 720 pixels), ASUS PadFone 2 has a relatively light weight, 135 grams. So even when paired with the docking, the total weight is only 645 grams. Docking which came turns to have a battery capacity of 5000 mAh and it will automatically charge the battery 2140 mAh on the smartphone stuck in tow. 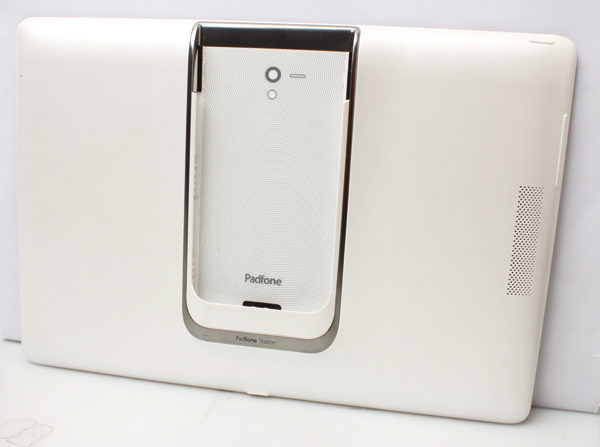 For the purposes of documentation and multimedia, ASUS PadFone 2 is equipped with 13 MP main camera resolution with a flash light. The picture is very vibrant, especially in conditions of sufficient light.